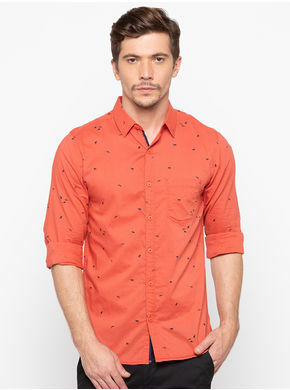 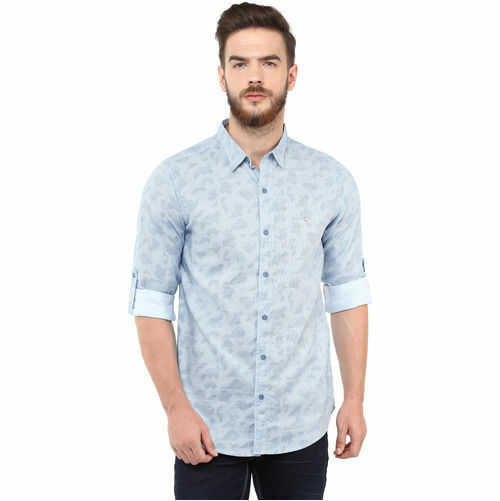 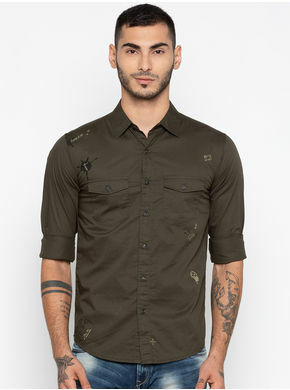 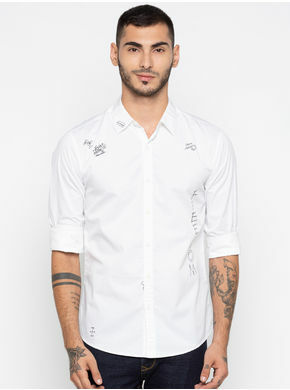 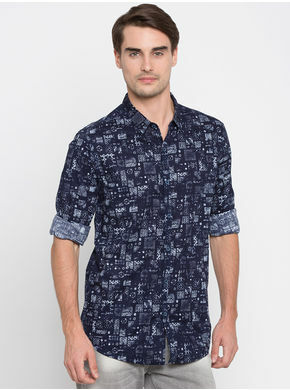 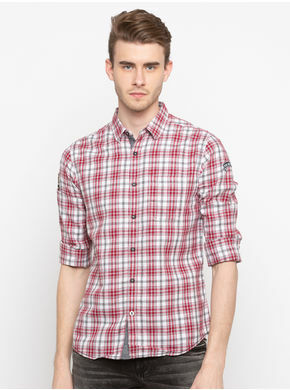 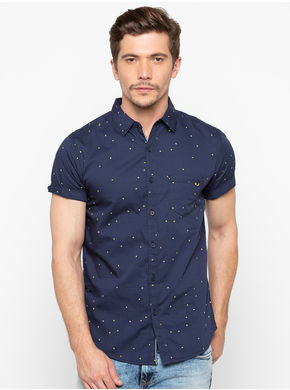 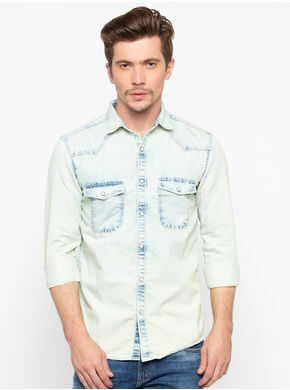 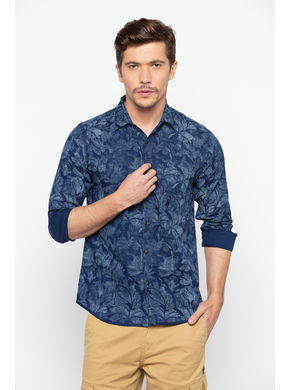 Exhibiting a contemporary print, this blue shirt from Spykar will be a cool addition to your closet. 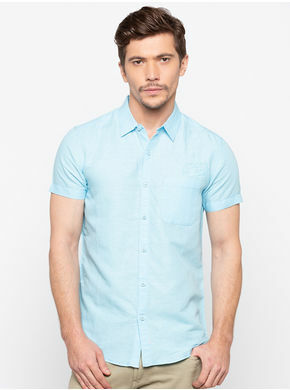 This lightweight shirt will keep you airy and relaxed all day long. 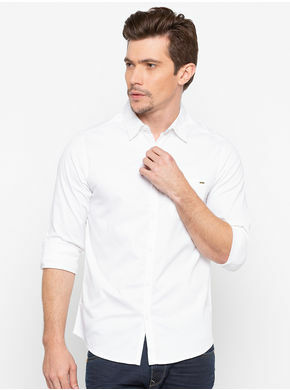 Smooth and impeccably made, this shirt will complement most of your jeans and chinos.